Why do you host your blog or site on WordPress? It’s easy to use, sure, but often it is the simple enhancements that seal the deal. There are so many must-have WordPress plugins you can choose from to take your blog from basic to impressive and then on to highly profitable. Of course, that profitable blog needs a few key ingredients – excellent content being the first on the list. But once you have the content, the URL, and the other practical things, it’s time to look for the best WordPress plug-ins to boost those conversions. With over 20,000 free WordPress plug-ins, you are faced with too many options. Add in the paid ones and it’s almost impossible to make some choices without a bit of guidance and research. Are these the absolute best WordPress plugins of all time? It’s hard to say with so many new ones being released every day. But these are some cool WordPress plugins that stand out from the crowd and deserve a bit of extra attention. Your content can only go viral if it is shared. So make sharing easy using SumoMe Share. If your visitors arrive at your site, read something fabulous and then can’t find a way to share it, you’ve lost not only that reader but all of his connections as well. If your share buttons are on top of the article, you’re already behind the times. Nobody wants to scroll back to the top of an article to hunt for a tiny sharing button, and they certainly aren’t going to share it before they read it. Unfortunately, the bottom isn’t much better. How many of your readers make it all the way to the bottom of your article anyhow? Hopefully all, but realistically only a handful skim to the very end. So that leaves the side of the article, but even then the buttons will eventually scroll out of view and require a hunt to find later. So what’s a savvy website owner to do? Why not let SumoMe Share keep the share buttons on the screen at all times? Good choice. SumoMe has designed a smart bar that remains visible on the screen at all times and moves with the content. On a PC the bar lives vertically on the side of the article, moving along with you as you scroll. In mobile, the bar floats at the bottom of the screen. The SumoMe share bar has the features you look for in the best WordPress plugins. It is free, it’s easy and it allows connections to well over a dozen social services. Perhaps even better, this isn’t the only plugin offered by SumoMe. There are others that are just as intuitive. We all know the power of a good headline. KingSumo Headlines takes the pressure off when creating headlines for posts and even emails or other messages for your site. This plugin isn’t free, but it may be worth it if headline creation is an area that needs improvement on your site. KingSumo works by assessing the alternatives to your original headline along with percentages for improving conversions. The higher the percentage, the higher the “value” of the headline. You can easily maximize the impact of your titles by throwing a few options around, checking their value and then choosing the best one after KingSumo runs the experience to find the best performer. This is a great way to improve and revamp old content as well. This plugin from our list of best WordPress plugins is named as well as it functions. What does it do? Click to Tweet encourages readers to click to tweet! Duh. This simple plugin is free and works beautifully for creating ready-made tweets and then encouraging your readers to actually tweet them. As you write your original content, you create small moments of greatness that might be easily shared as tweets. 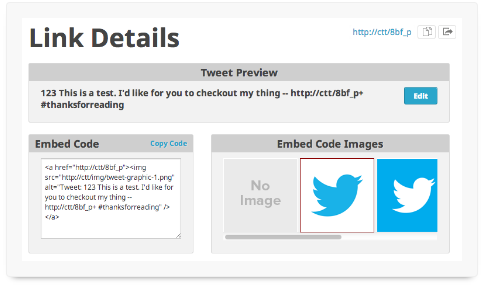 Then, thanks to Click to Tweet, your readers will see a little bird on the screen encouraging them to tweet your awesome soundbite as they read. They click. They tweet. You win. You can ask your readers to take action, but without something to guide them in the right direction, they may easily lose attention and click away. Enter MaxButtons. This plugin creates attention-getting, hard to miss buttons for your call to action. Once MaxButtons is installed, you can easily create attractive, conversion-inducing buttons on your site. This is not a one-size-fits-all sort of software. It offers you options on colors, text, gradients and borders to make your button not only attractive but the right fit for your carefully designed website as well. If you decide to spring for the paid Pro version of MaxButtons you can enjoy 5,000 ready-made buttons that are ready for your icons and other customizing touches. The Pro version also offers Google Analytics tracking as well as customers interact with the various buttons on your WordPress site. Nothing is better than a plugin that is simple to use yet highly effective. Social Locker is one just like that. 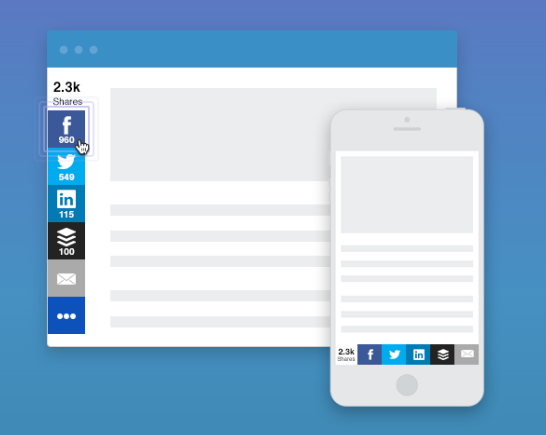 Social Locker asks your readers to share content before they can access it. Readers are asked to “pay” for the content they are interested in reading by liking it on social media or tweeting it or voting it up, etc. It’s not just reading an article that falls into the prizes for sharing, tweeting, liking, etc. You can also arrange for your helpful readers to “buy” a discount, a video, or an image. Social Locker offers many free features, but the paid version includes software to collect leads as well as offering additional social media buttons readers can interact with. This free plugin from Hubspot is one that stands out even in this list of cool WordPress plugins. Leadin has impressive capabilities for any plugin, but especially one that is offered free. With Leadin, you can capture additional leads by creating automated contact and opt-in forms. But not only does the plugin create forms, it also tracks every form on your website. This plugin becomes even more valuable when you realize that you can link the forms created through Leadin to your existing email program creating a tighter, more streamlined management experience. Better – you don’t have to replace other forms with new ones because Leadin can read your existing forms as well as the new ones you create. Leadin also comes with an analytics tool so that you can track where the traffic to your various forms is coming from. This is far more specific than general page view information – it will tell you who is filling out forms and even email you the new contact information as a conversion in any form. Inbound Now is a free basic starter kit for marketing automation. 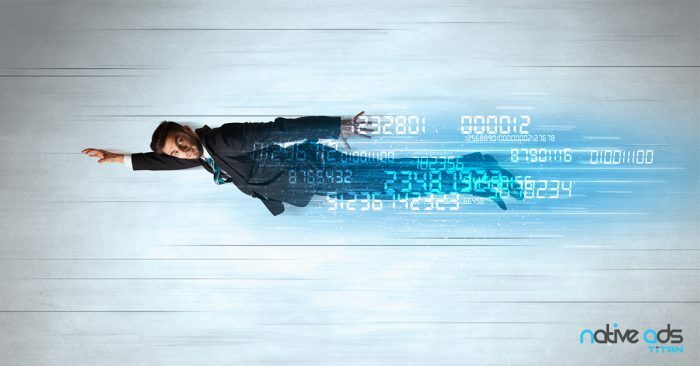 Marketing automation platforms take time and resources to implement well over the long term, but Inbound Now can certainly get you started easily. Marketing automation is a huge area marketers are investigating and investing in. Inbound Now allows you to scratch the automation itch without a huge financial commitment. This suite of plugins helps you to automate some site functions like calls to action, lead tracking, landing pages and emailing. 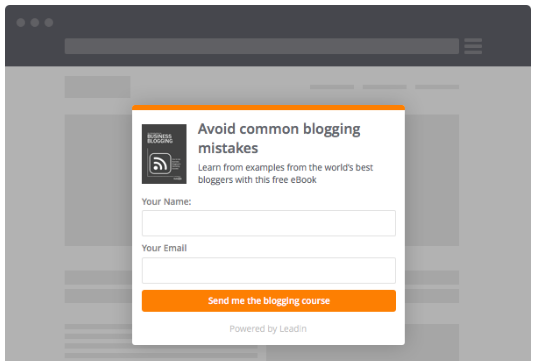 The free version of Inbound Now is functional and a great introduction to automation. When you’re ready to take the next step you can gain access to a library of templates and additional features by buying on of the paid packages. They start at $99 per year. What is the purpose of a blog if not to start a conversation and WordPress is always a blog at heart! Bontact, available as a free and subscription-based plugin option, is the ultimate conversation starter. With Bontact, you, your sales employees, and your service center can all speak to customers on any device at any time. Your customers decide on their preferred method of communication and then you and your team can converse with them over any of the many options: voice, email, text, chat, Facebook Messenger, Skype, video call or screen share. And we all know that a good conversation is the number one way to generate good leads. 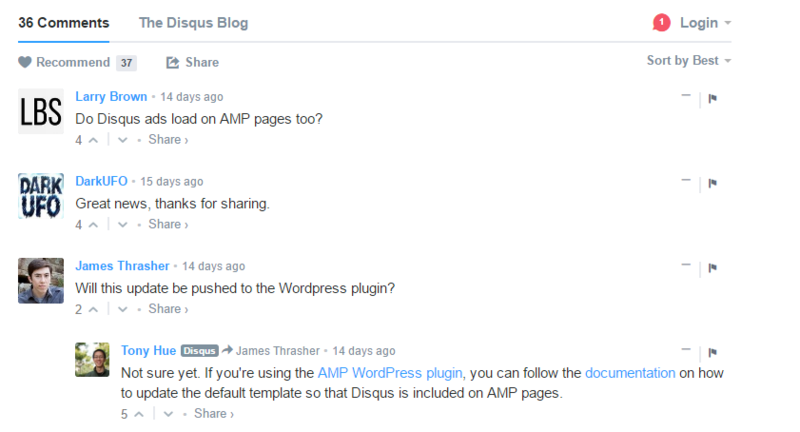 Of all the various comment feature add-ons, Disqus is easily one of the must-have WordPress plugins. By allowing access to one of their social media profiles, readers can easily become part of the discussion on your site. Readers want to have a say on what you’ve written and rather than going through a registration process, they simply click on their social media button, start typing and then have the option to receive email updates about any new content the article generates as others post their own responses. Suddenly leaving comments is simple and there is already an avatar present beside their comment, increasing ownership and the sense of fun. Speaking of appearances, Disqus is designed to match the color scheme of your blog and automatically adapts to match your site design and color scheme. Disqus also allows for threaded replies, always an enhancement for good conversation, as well as a voting system, which will also entice readers to interact with the text. Need images and video? Disqus allows for that as well – it’s a full-featured plugin. It even creates a recommended content feature for each article or page. Readers love images. They love images even more when they enhance what they are reading. So why is adding an image in the sidebar of an article so complicated? It’s a mystery that many site and blog owners simply aren’t willing to try and unravel. Fortunately, you don’t have to know how to code or work wonders to make your images more user-friendly for you and your readers. Image Widget will do most of the work for you. It not only places the article for you, but it allows you to enhance those images with proper alignment, text, captions, and sizing. 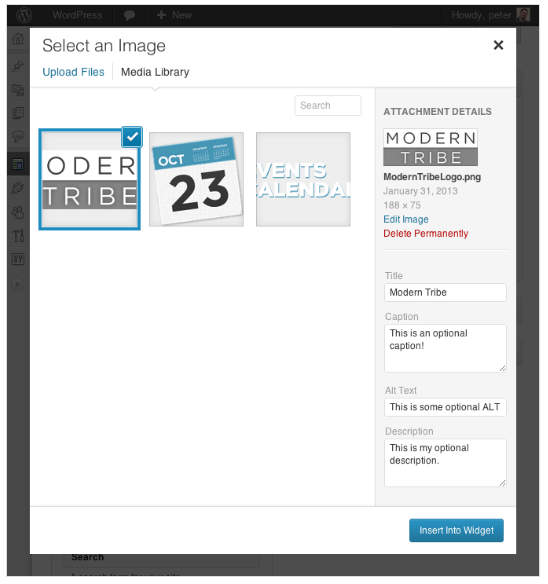 Simply install Image Widget and you can add images in more places on your site easily through WordPress media manager. Select the image, link it to your destination page and follow the steps to make your site look that much sharper and your readers that much happier. 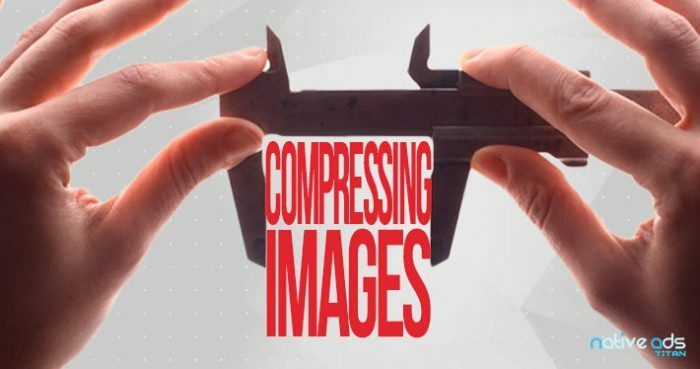 Want to link internally through an image? You got it. Want to make an attractive affiliate link? Done. People love pictures. Why not give them more of what they want? Who doesn’t love a bit of fancy? With Fanciest Author Box, you can create clearly defined and highly professional author boxes for your blog. This plugin enhances an existing ability within WordPress and makes it hugely compelling for readers as they are more likely to trust and interact with a real person than a faceless website. Fancier Author Box takes the key ingredients to an author’s bio and spins them in just the right way. You photo, title and bio appear beneath each post with a range of social media buttons showing up as tabs that you can customize with your own links like your own author’s website or latest content. Why not entirely free, this plugin is affordable and is designed for publishers by publishers. Presumably, they know what they are doing. The goal with Contextly is to create internal links at the end of every article for “related articles” to encourage readers to stay and play. What sets Contextly apart in the must-have WordPress plugins is that this plugin doesn’t pull from outside sources for its links. It uses your own articles and pages. This encourages visitors to read on and remain engaged on your site, unlike the ‘related content’ recommendation engines on news sites that draw readers away from the original site. Contextly isn’t limited to just written articles. It will link to videos and even products as well. You have a choice in how the plugin works on your site as you can program Contextly to stick with its own algorithm or you can manually select just what content is recommended at the end of your killer content. There is definitely such a thing as too much of a good thing. There may be tens of thousands of WordPress plugins available, but there is no need to get lost in the mess of offerings. Nor do you need to set up all eleven of these plugins to try in the next few days. The best way to take advantage of cool WordPress plugins like these is to select one that can make a difference for you immediately. Install it, learn it and let it work for you and then try the next. Soon you’ll have your own assortment of plugins that does exactly what you want them to do – boost your conversions. Very interesting tools, especially the Social Locker. I can imagine, that this would work great together with the free ad manager Advanced Ads (https://wordpress.org/plugins/advanced-ads/) which let you choose WHO gets WHEN and WHERE on your page WHICH ad to see. 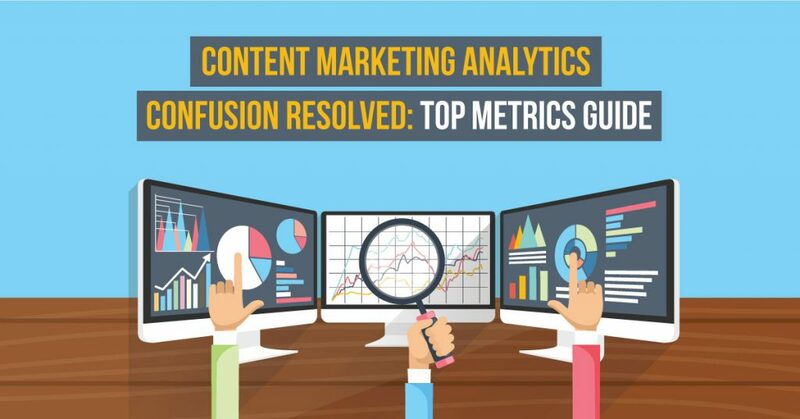 This is very helpful to increase the click-through-rates and the performance of your ads.